If our device is connected to the modem, it is transparent transmission, and directly connected to a device, you can view the IPV6 address in the following way. 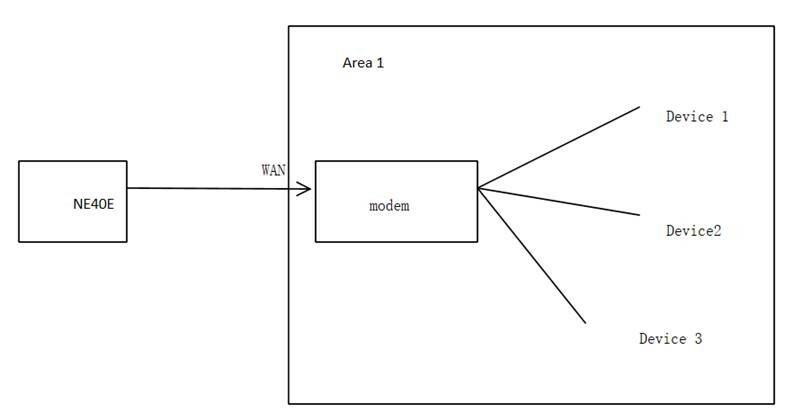 f our device is connected to the modem, it is transparent transmission, and directly connected to a device, you can view the IPV6 address in the following way. so how to debug radius and trace mac? A NAT64 Carrier Grade NAT (CGN) device pre-allocates an IPv4 address and a port range to an IPv6 address when mapping the IPv6 address to the IPv4 address. The IPv4 address and ports in the port range are used in the NAT64 mapping of the IPv6 address. The given two scenarios show that how the IPV6 prefix attributes issue with the AAA and how the things implemented and how we can connect the networks to the system. The thing is that if the system is updated, then the network connection can be established and for that https://oniton.com/blog/windows-modules-installer-worker-windows-10/ will provide the updates. IP addresses are divided into network bits and host bits. IPv6 has 128 bits in total. "/32" means that network bits occupy 32 bits and the remaining host bits. This is designated manually when the address is allocated manually. Generally, the automatic allocation is / 64.